Not with standing the craze for straight hair, curly long hair has its own moments and beauty. Yes, it needs a little more maintenance and can act antsy in bad weather like a squirrel but at the end of the day it’s in your genes and you should learn to make the best of it. The first thing to do is accept the fact that you were meant to have curly hair and go with it. That said and done you need to pay it more attention than you have done in the past to bring out its hidden glory. Home wash – Wash your hair regularly to keep it clean, shiny and bouncy. Use a conditioner to ensure that it remains soft and manageable for a longer time. Styling – Opt for stylist who is not just good but experienced with curly hair. Their professional advice will include the quality of your hair and the shape of your face to determine the right style you need. 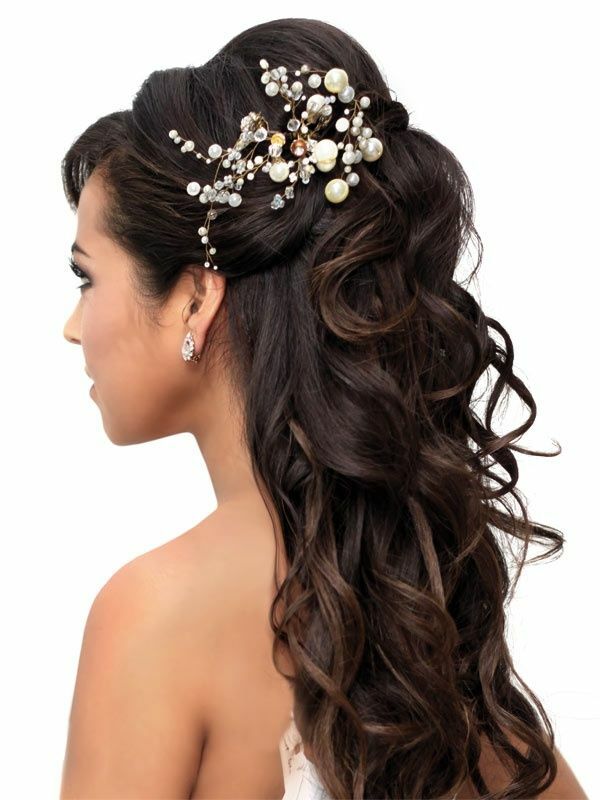 Length – Curly long hair can be difficult to manage if not cut and styled properly. If you are a busy professional then keep it at a length you can easily manage without having to restore to professional help every time you go for a party. Drying – If possible let your hair air dry every time so avoid frizzes. Finger comb from time to time to help it dry faster. If you are in a hurry and have to use a blow dryer then use one with an attached diffuser. 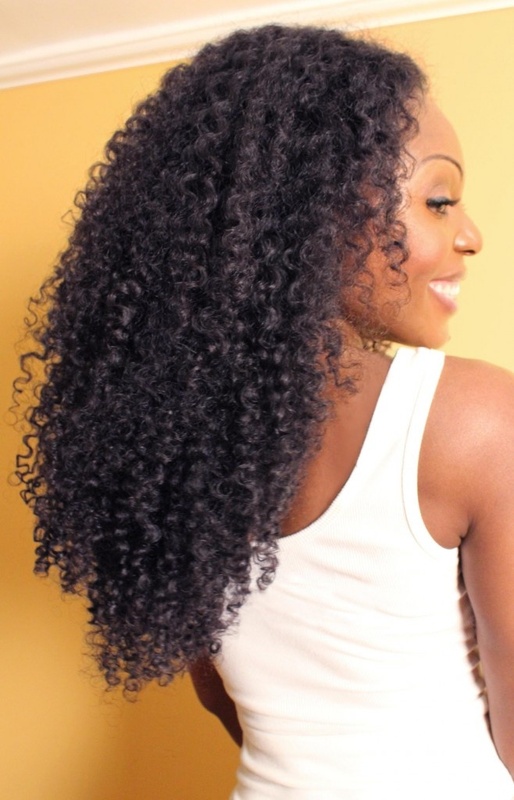 Products – Not all products go well with curly hair so don’t go all out and buy anything that is advertised. 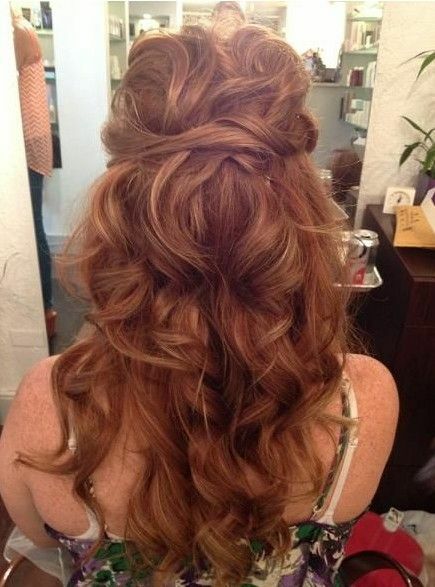 Speak to your stylist about what kind of products would suit your hair and then closely follow instructions. Detoxifying – Hair gets dirty easily and curly long hair needs more frequent washes to keep it clean from the pollution and dirt everywhere. Go in for a detoxifying treatment once a month to help your hair breathe better. If you are confident then you can buy a detoxifier and use one at home as well. Maintenance – Apart from washing it regularly you also need to cut your hair every 4-6 weeks. Curly long hair tends to grow in an unruly fashion and if not trimmed properly and in time can completely spoil your style. Follow these simple tips and very soon you will find all your misconceptions about curly hair disappearing. With a little time and care, you will find the perfect style to suit your personality. And your curly long hair will no longer be a pain but a source of immense pride. 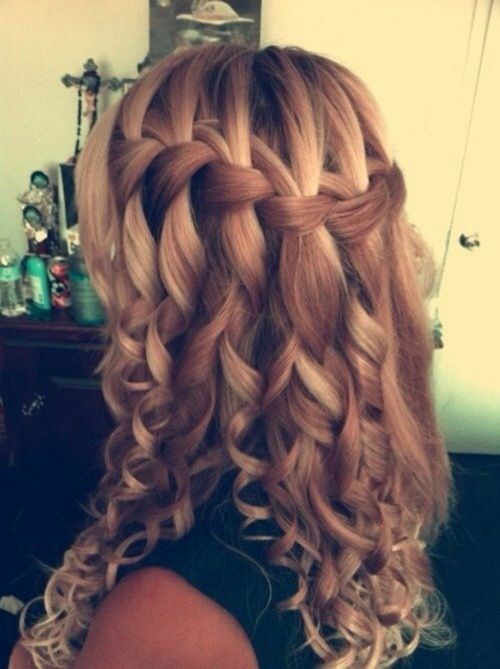 Here are some latest popular curly long hairstyle pictures, enjoy.